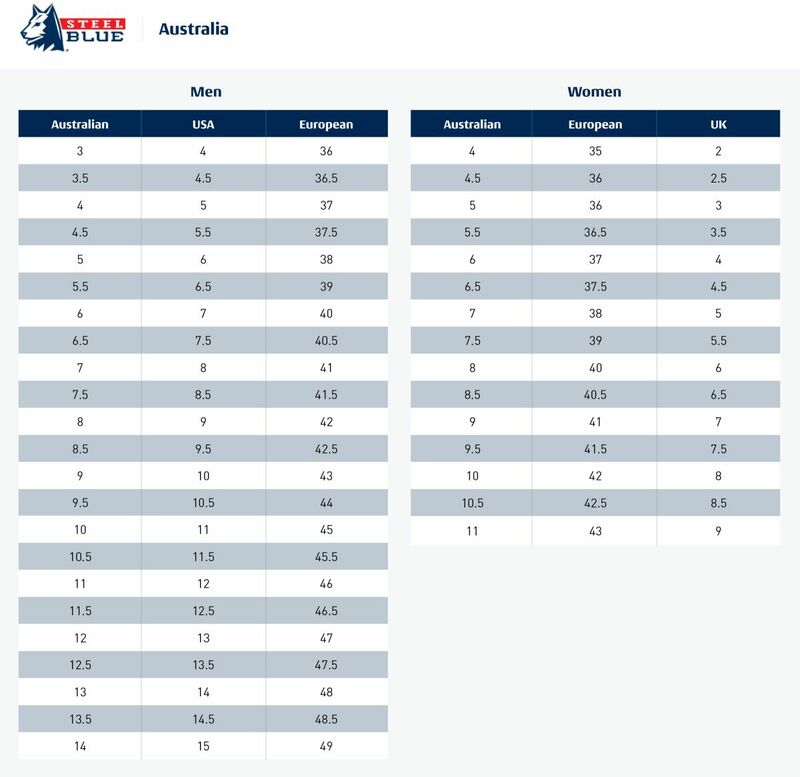 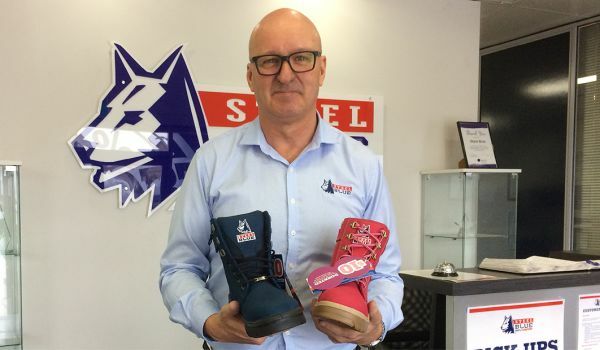 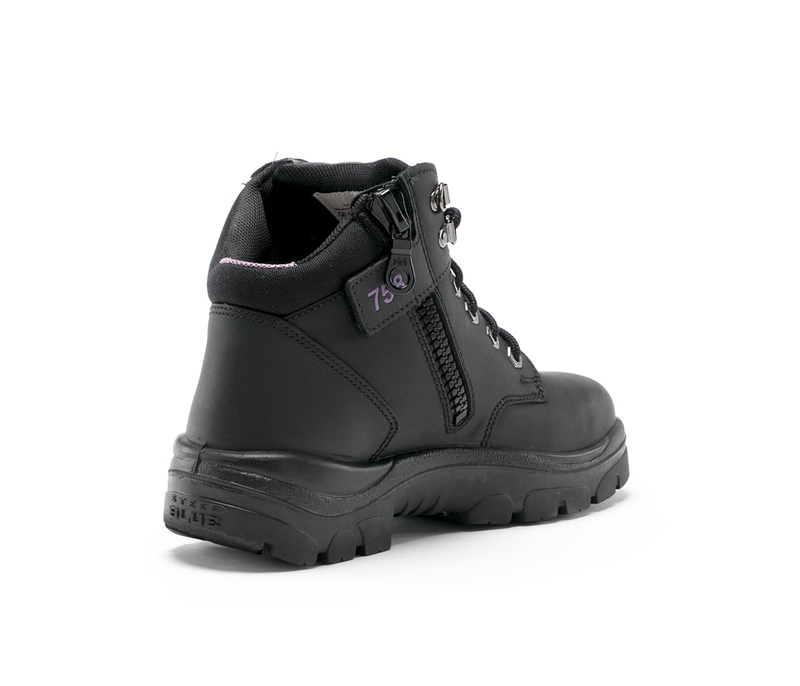 We’ve expanded the ever-popular Parkes Zip range to include a Ladies Boot! 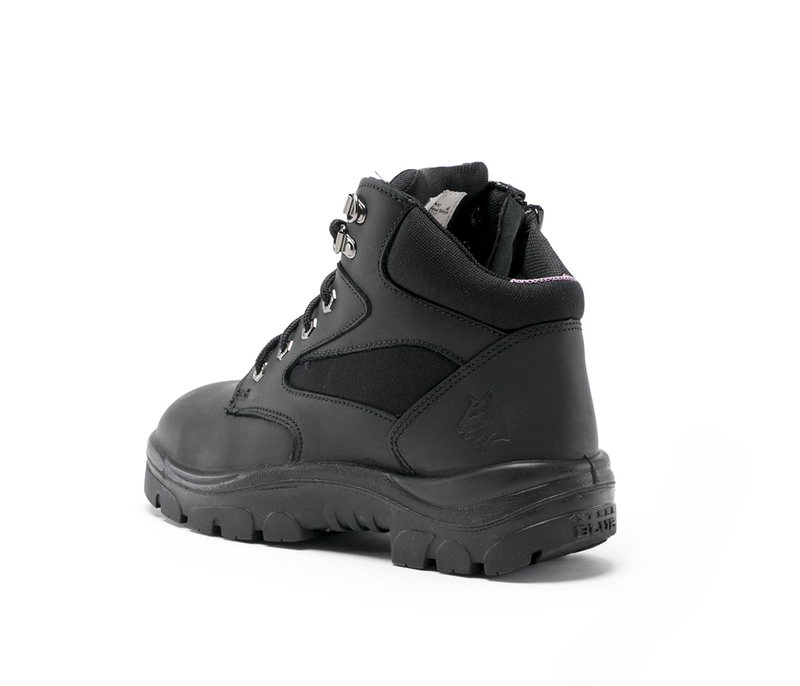 The New Ladies Parkes Zip is a 95mm hiker style lace up Ankle Boots with a side zip for convenience. 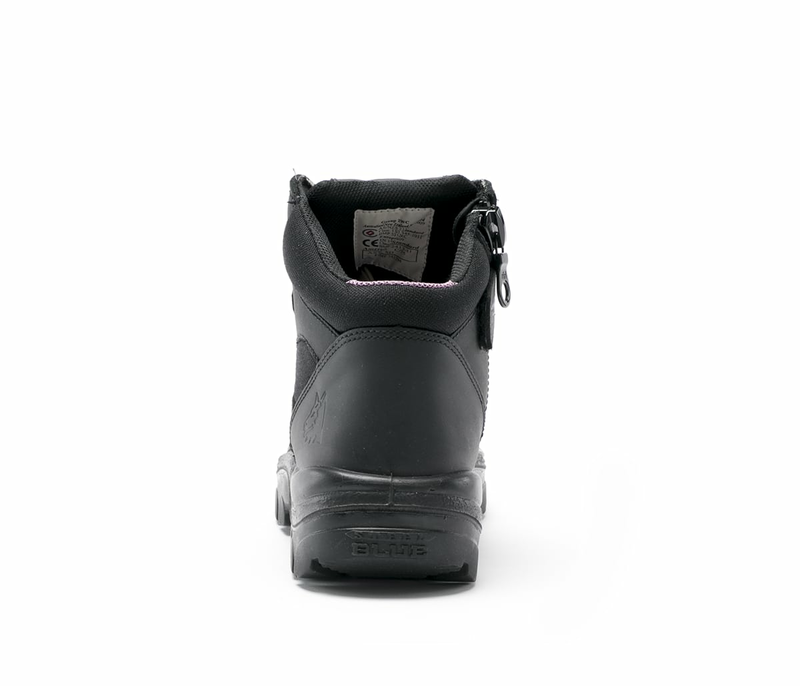 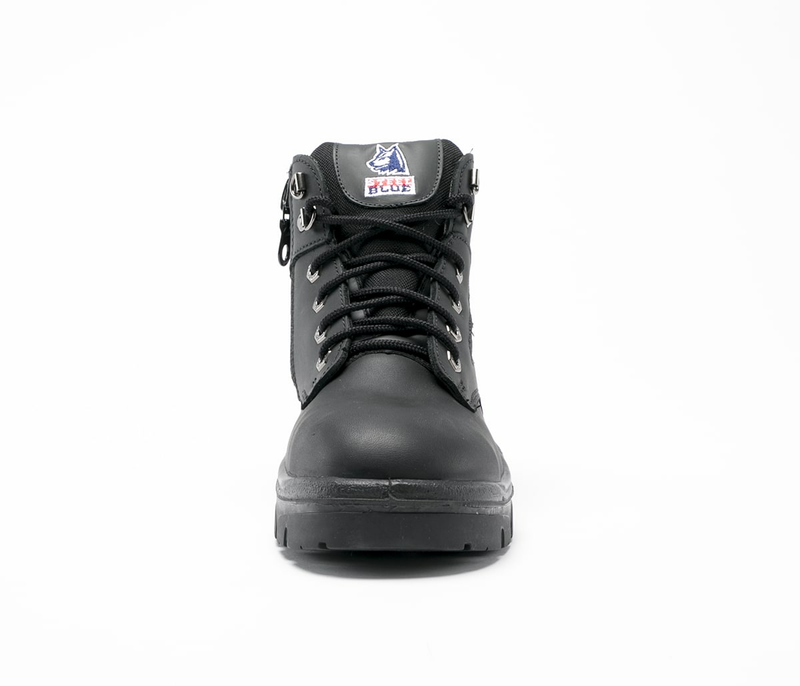 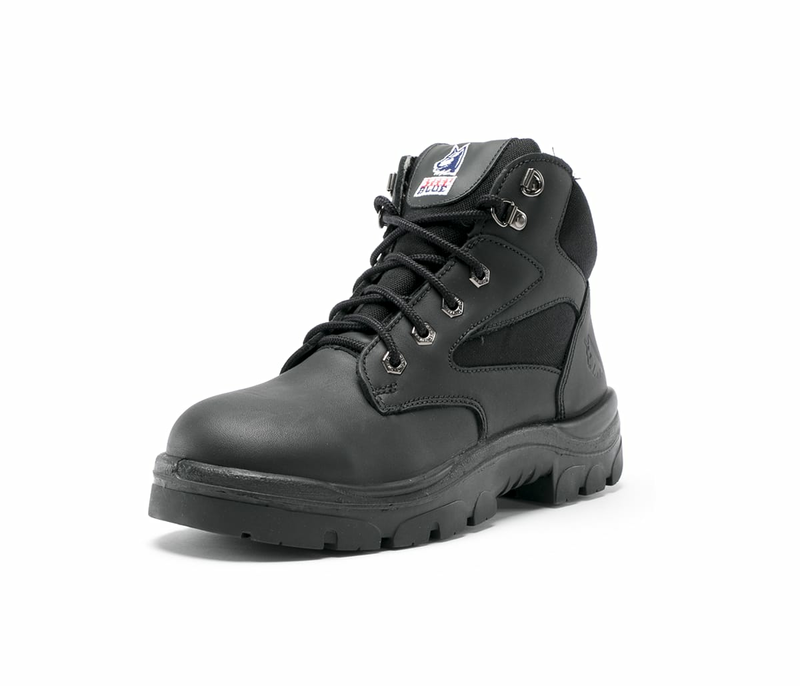 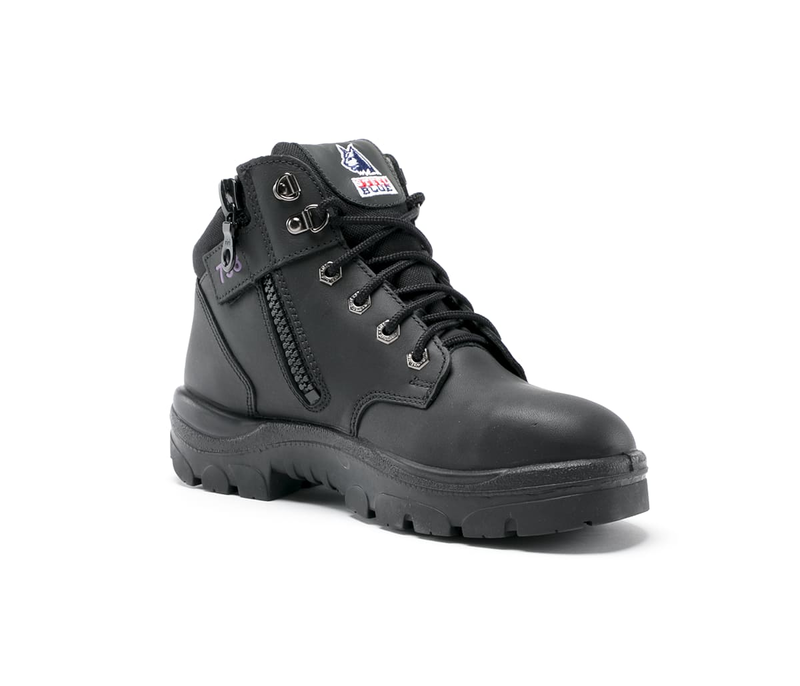 Crafted from premium Black Water-Resistant Leather and stitched with nylon thread, the Ladies Parkes Zip is a tough and durable work boot. 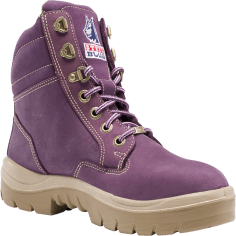 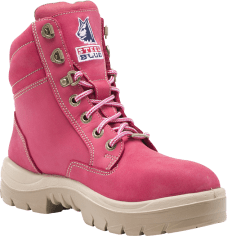 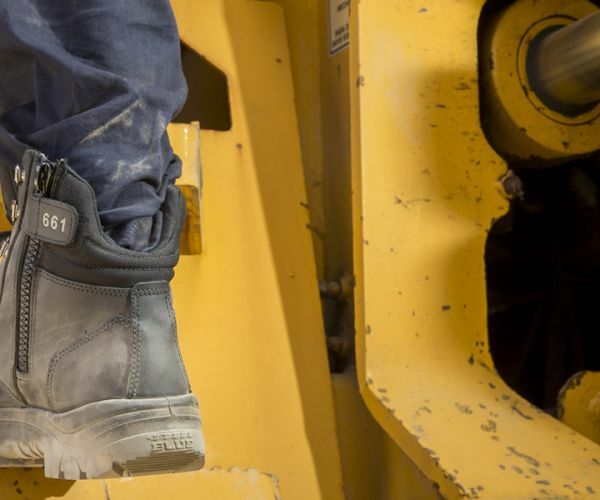 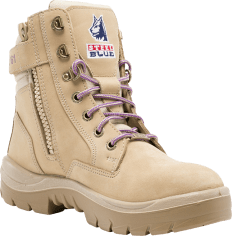 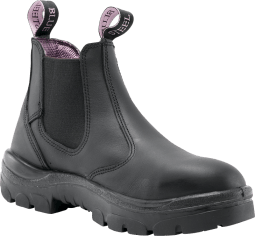 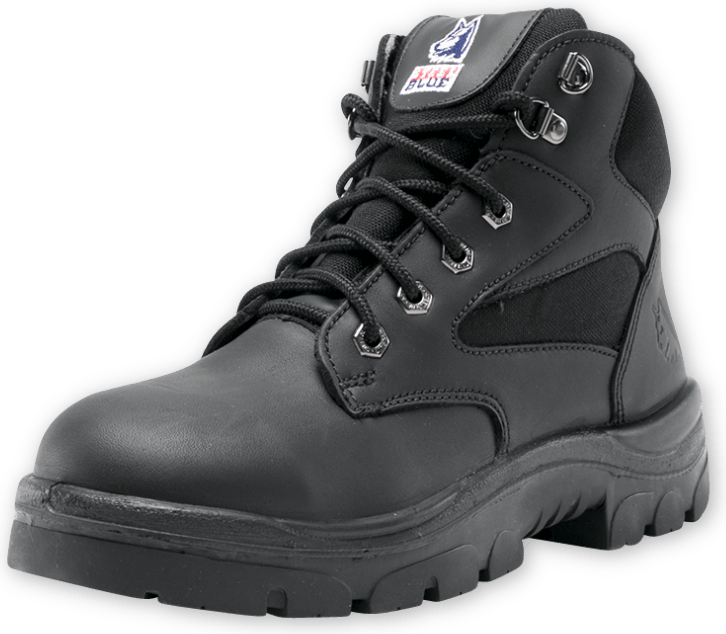 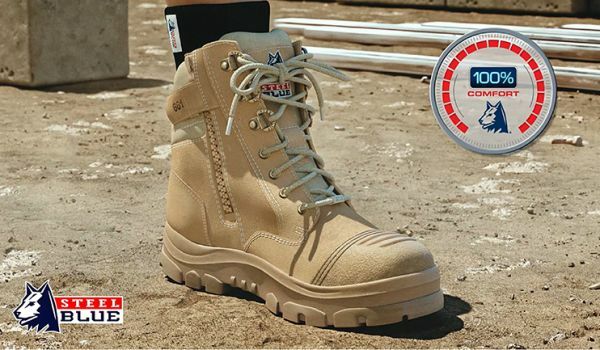 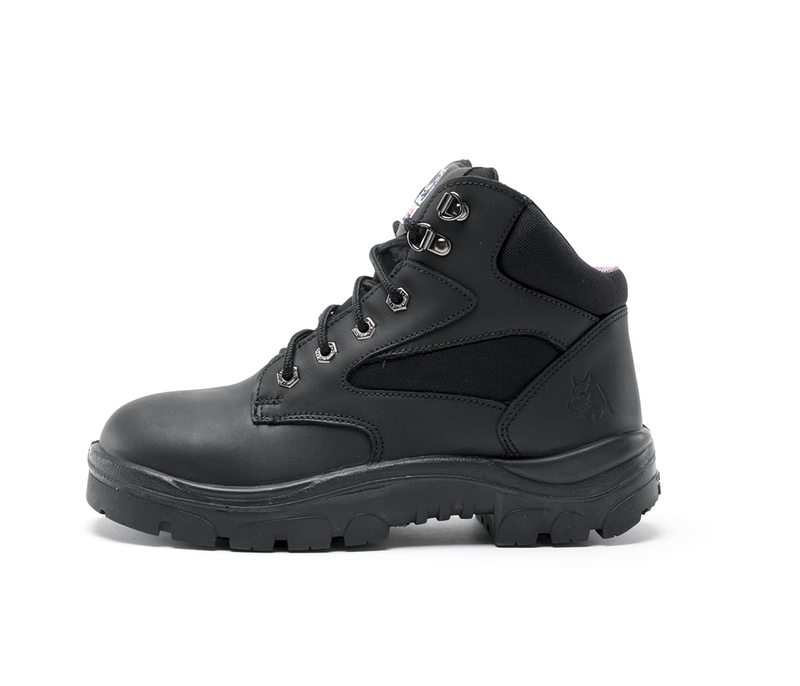 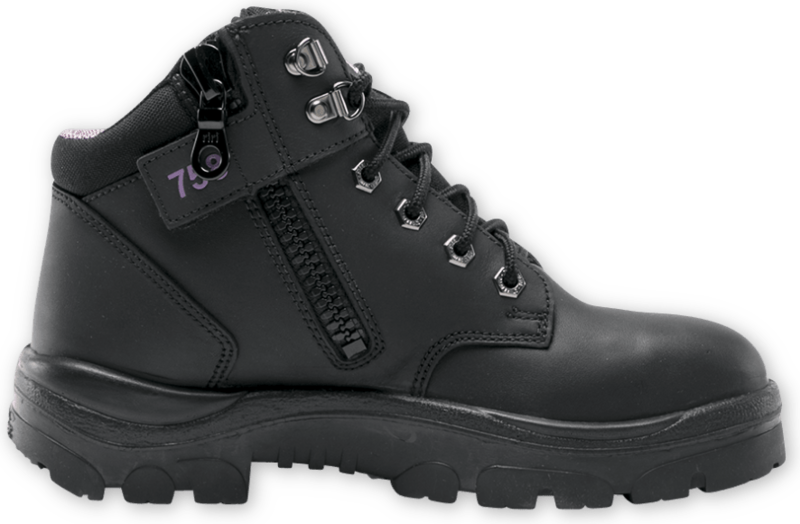 Boasting a 200 joule Steel Toe Cap, TPU Outsole with heat resistance up to 130 degrees and a padded collar and tongue for extra comfort, the Ladies Parkes Zip is an all-rounder offering 100% Comfort, guaranteed.